Community Living: Envision the Possibilities. This video provides stories about individuals who are living in the community. The participants provide candid information regarding their daily activities and what their life is like in the community. The view the video in its entirety, please click here. 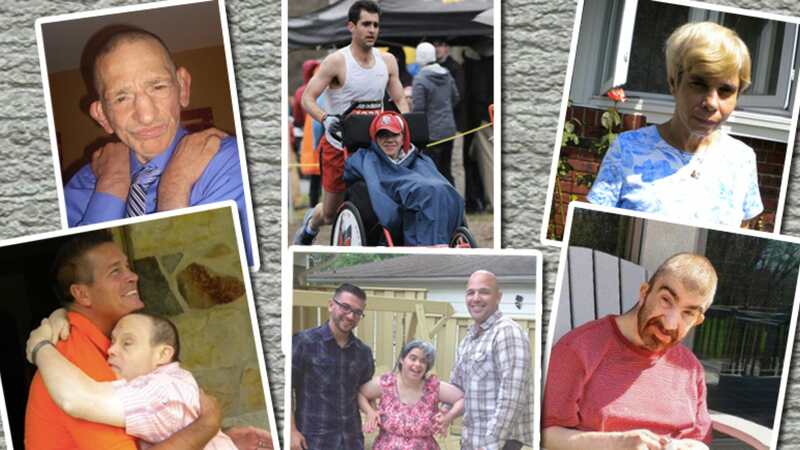 Since 1991, the Community Living Education Project (CLEP) has been committed to providing information and education regarding community living resources for people with intellectual /developmental disabilities (I/DD) living in New Jersey.